Every major corporation has to fire people at some point. But Microsoft's plan to eliminate 18,000 jobs this year is, to say the least, a big deal. The company announced its plans on a blog post titled "Starting to Evolve Our Organization and Culture," written by new CEO Satya Nadella. Former Nokia employees will bear the brunt of this downsize, with 12,500 office and factory workers from the Finnish phone giant being laid off. Microsoft gained approximately 32,000 Nokia employees with the acquisition earlier this year. Estimates placed Microsoft's total number of employees in 2013 at approximately 100,000. We don't wish to downplay the massive impact of those lost jobs, but this is also a pretty dire harbinger for Nokia's current Android lineup. The Nokia X line of phones runs a heavily-modified version of Android with its own app store, not unlike Amazon's Kindle Fire line. While Nadella didn't say outright that Microsoft/Nokia wouldn't be making any more X phones, it's heavily implied that the next major push for the budget market will be made with the Windows Phone operating system. 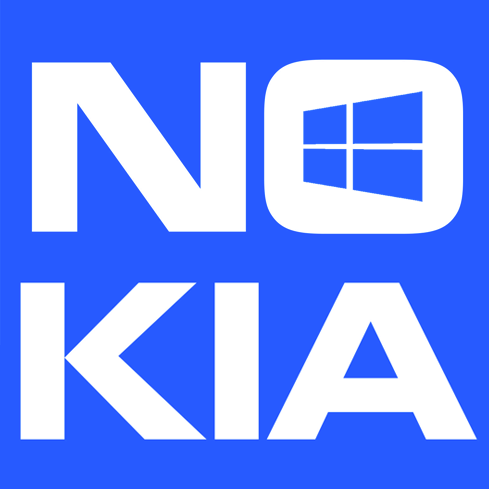 The first-party [Nokia] phone portfolio will align to Microsoft’s strategic direction. To win in the higher price tiers, we will focus on breakthrough innovation that expresses and enlivens Microsoft’s digital work and digital life experiences. 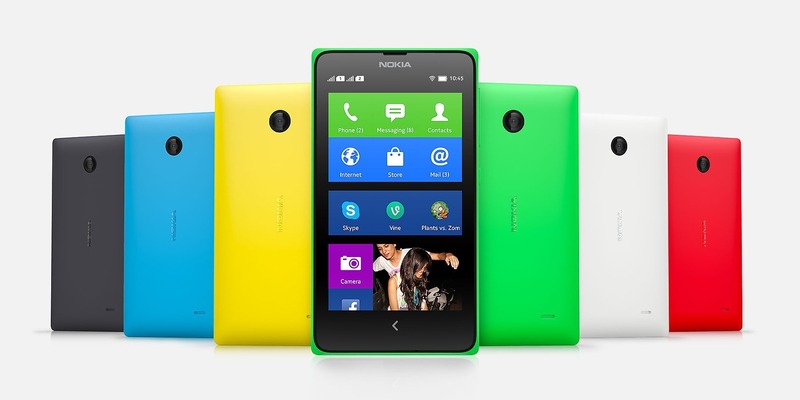 In addition, we plan to shift select Nokia X product designs to become Lumia products running Windows. This builds on our success in the affordable smartphone space and aligns with our focus on Windows Universal Apps. Stephen Elop, former Nokia CEO and Microsoft's current Vice President of Devices & Services, issued his own letter to all employees. He's equally coy, but it's clear that Microsoft isn't interested in continuing to use a competing platform (even one as highly-modified as Nokia's X phones) when it wants to push Windows instead. The newly-combined Microsoft phone unit, made of the remnants of the Nokia Smart Devices and Microsoft's Mobile Phones division, will be run by former Nokia VP Smart Devices Jo Harlow. Most of the employees who are being laid off will be notified within six months. Satya Nadella is holding a Q&A session for Microsoft employees tomorrow. I'm guessing that Nokia's X phones will be a brief footnote in the strange recent history between Microsoft and Nokia, an odd duck in the twilight between the announcement of Nokia's acquisition and its complete absorption. The layoffs aren't a huge surprise, but I don't think anyone was expecting them to be this extensive.